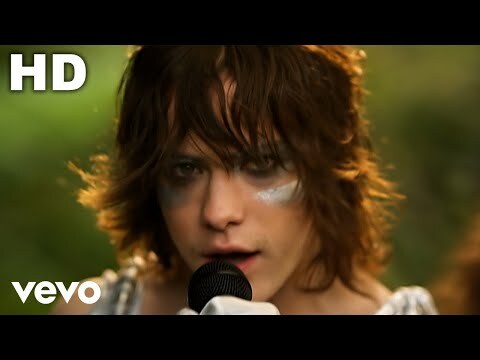 Kids is the Grammy Award nominated third single from MGMT's debut album Oracular Spectacular. It was released October 13, 2008. According to the Kids Songfacts, the song is about being filled with such typical college feelings as naivety, idealism, nostalgia, happiness and sadness .